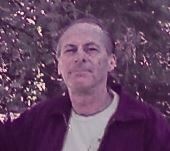 Owner Robert Jennings has 27 years experience in the plumbing industry. And you have his guarantee that he will ensure all work is done correctly according to industry standards. Our service area is Auburn, Ca and surrounding cities. 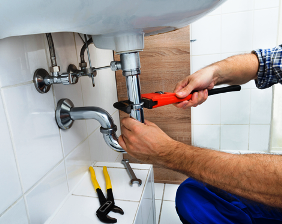 We know that often your plumbing problem is critical, so we can be there in a jiffy, especially if you are in Placer County. But if you are in El Dorado County you are only a few extra minutes away. You can setup a service call, or contact us with any questions.